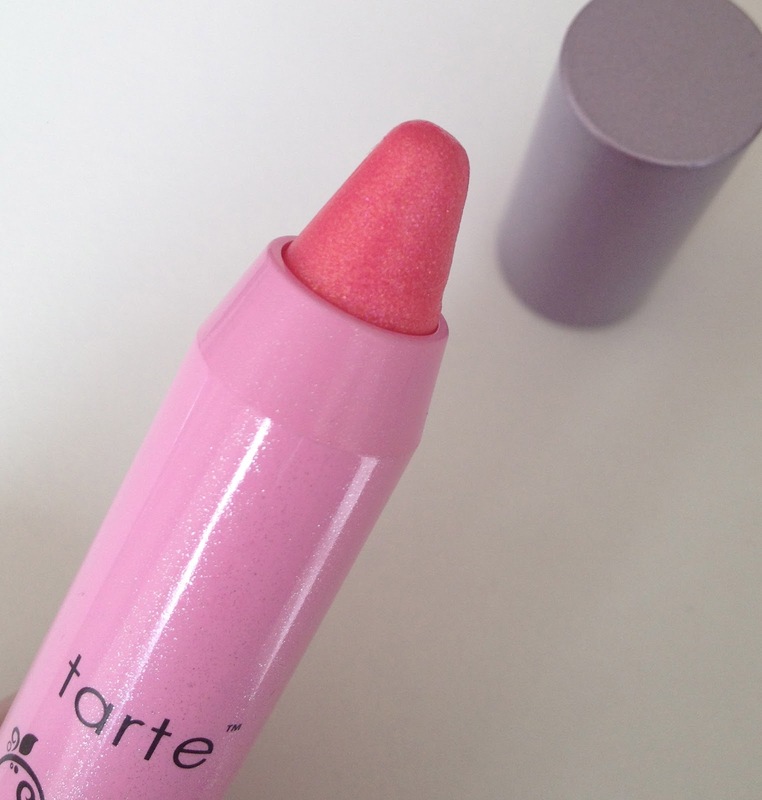 These are all the rage right now......Twist up lip balm colours in a chunky crayon style applicator. I've seen several well known name brands do them now, but this one by 'Tarte' is one of my favourites! 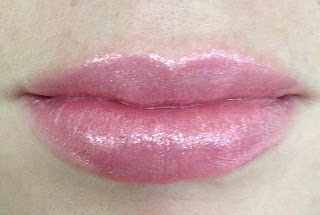 This is called 'Lip Surgence' which is a natural lip luster. I use the colour called 'Adored' (pictured above), which is a bright pink shimmery shade. 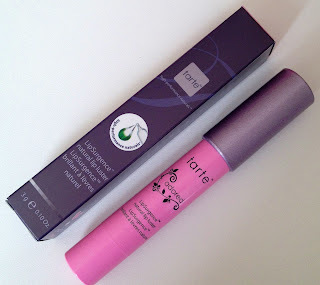 I really like this and it's very refreshing to find a product that glides on so easily. I also found this didn't dry out my lips, so I had no need to carry an extra lip balm with me! 'Tarte Lip Surgence' contains only natural ingredients like Beeswax, Carnauba wax, Peppermint Oil and Soybean Oil.....AND does not have any nasties such as Sodium Lauryl Sulfate, Parabens or Phthaltes! Avaliable in 7 tempting shades.